A new ECO Scheme, ECO3, started on 1st October 2018 and tenants of privately rented homes no longer qualify for grants to replace broken heating systems such as boilers and electric storage heaters. 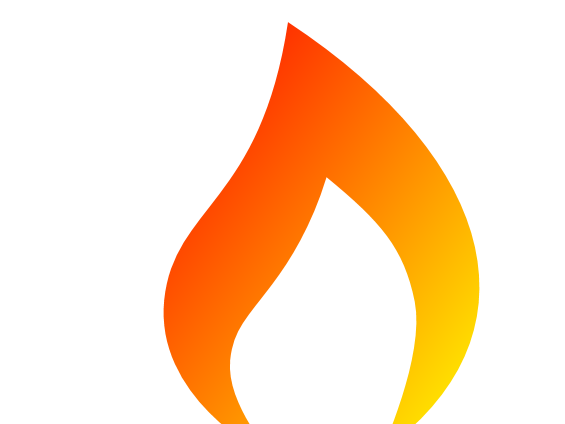 Affordable Warmth Scheme Landlord Grants are available to replace faulty electric storage heaters and faulty boilers if your tenant satisfies Affordable Warmth Scheme Qualifying Criteria. Affordable Warmth Scheme grants are only available on a ‘like’ for like’ basis so to qualify for a storage heater grant your tenant must have existing faulty storage heaters. 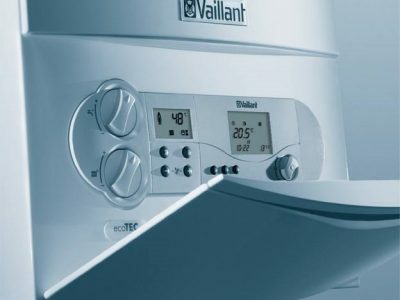 To qualify for a boiler grant your tenant must have an inefficient and faulty boiler or one which would cost more to repair than to replace. Who should apply, the landlord or the tenant? The application is always in the name of the householder, i.e., your tenant and they can apply for a Storage Heater Grant HERE or a Boiler Grant HERE. Alternatively, you as landlord, can register your interest in a Storage Heater Grant HERE or a Boiler Grant HERE. Please ensure that you have your tenant’s permission to pass on their personal details to us (we are registered under Data Protection Acts to receive and pass on such information). Affordable Warmth Scheme Landlord Grants are awarded to the householder, which in the case of a privately rented property, is the tenant. However, as a private landlord you can register your interest in the Affordable Warmth Scheme if there are faulty electric storage heaters or a faulty central heating boiler in your rental property. For the purpose of Affordable Warmth Scheme Landlord Grants, the tenant is the applicant and it is they who need to satisfy State Benefit qualifying criteria (which can be found below). What if my rental property is empty? Affordable Warmth Scheme Qualifying Criteria requires that there is a tenant living in your property at the time of the ECO Grant Application. There must be a valid tenancy agreement in place and the tenant’s State Benefit award letter must show the rented property’s address. What if I have other rental properties? Each application is taken on it’s own merits and any of your tenants who satisfy the qualifying criteria (in respect of their State Benefits AND the heating system installed), can apply for Affordable Warmth Scheme Landlord Grants. What happens if the tenant moves out? If the tenant moves out of your rental property the electric storage heaters or central heating boiler which has been installed with funding from the Affordable Warmth Scheme MUST stay in the property. The tenant cannot remove any part of the heating system. Additionally, the ECO grant never has to be repaid. If the tenant moves to another rented property and they satisfy Affordable Warmth Scheme Landlord Grants qualifying criteria, they can apply again and each application is taken on it’s own merits. This qualifying criteria is for privately rented properties only, different rules apply to social housing, i.e., council and housing association properties. Guaranteed Pension Credit (Savings Credit and ordinary State Pension do NOT qualify). 2. 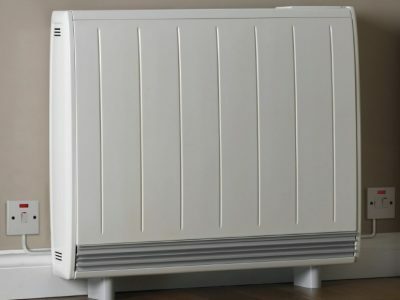 There must be a faulty central heating boiler or at least one faulty electric storage heater installed in your rental property AT THE TIME OF APPLICATION for Affordable Warmth Scheme Landlord Grants.